Take a deep dive into what drives member loyalty and what keeps members coming back. 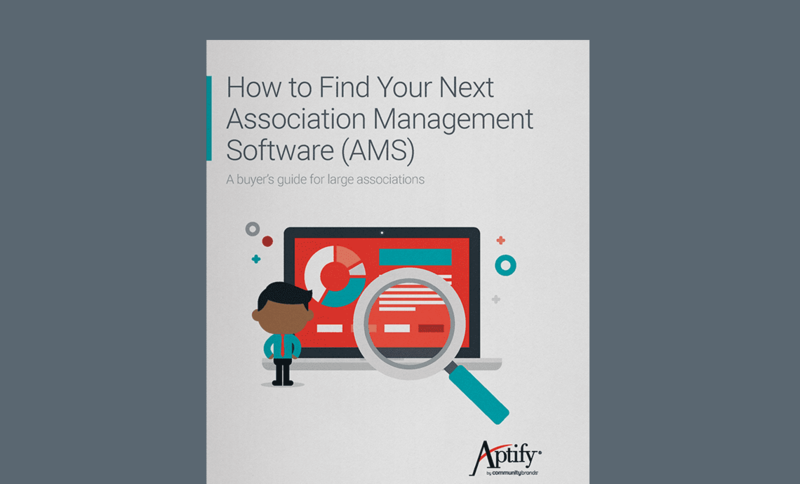 Choosing the right AMS can take your organization to the next level and ensure success for years to come. The right solution can help you efficiently manage membership activities, strengthen member engagement, and uncover data insights that improve decision-making. Get started with this buyer's guide. Our teams at Community Brands have assembled ten of the best sources of non-dues revenue to consider for your association. Download this whitepaper for all 10 ideas. Best practices to keeping the data in your membership database accurate, accessible, and actionable. Find out how to build an effective case for presenting the concept of upgrading your organization’s membership software. Selecting Membership Software for the Long-Term explains the differences between configuration and customization and why it's important when discussing membership management systems. Composite Engagement Score (CES) is a unique and powerful way to measure engagement. These are the five most important elements that have the biggest impact on what’s going to move the needle for the organization. 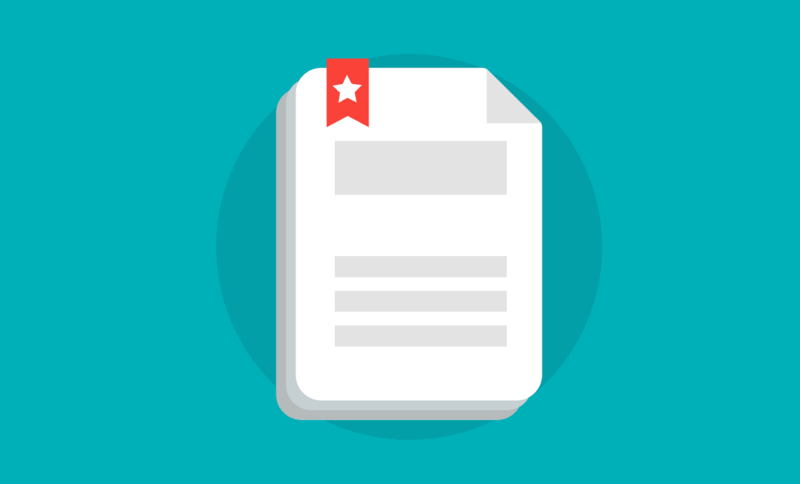 You have tons of data stored in your membership management system - but what do you do with it? How can you use it to make great decision? Download this ebook to find out. Here are the top new and creatives ways your association can boost its membership and retain members. Your playbook for getting started with a new AMS. Download the eBook now to reveal the step-by-step process for implementing your new membership software! Take a deep dive into member retention and uncover key findings from this study. 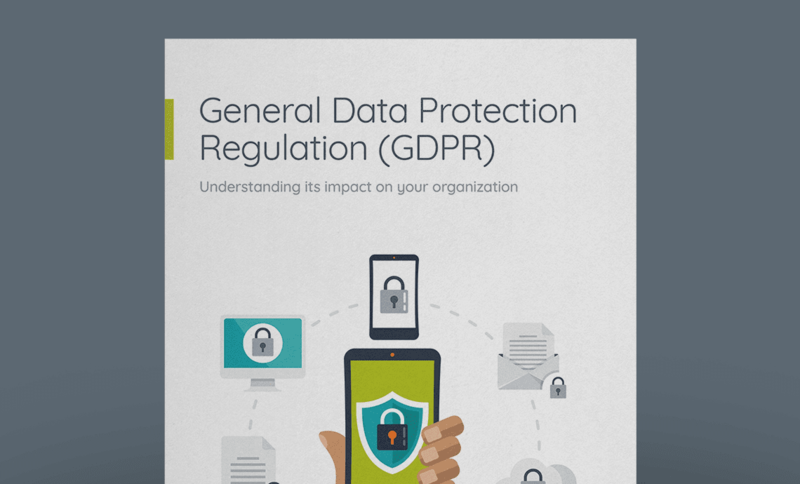 Better understand GDPR, the impact it will have on your organization, and how Community Brands is working towards compliance.